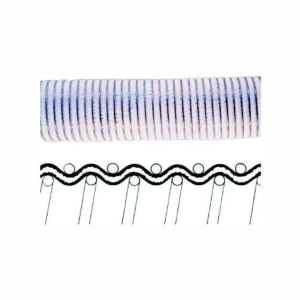 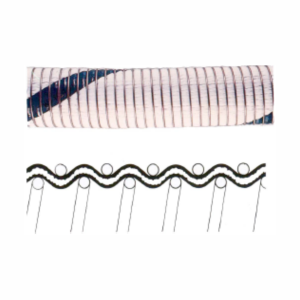 The hose consists of an inner wire spiral upon which layers of fabric and film are wrapped, and bound with an external wire spiral. 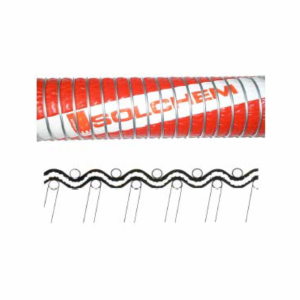 The tension between each wire spirals gives the hose its pressure capability. 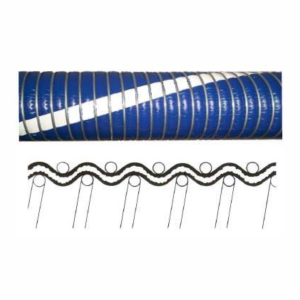 Hydraulics & Lifting Aids offers a wide variety of composite hoses quickly assembled and tested to meet customer urgency by maintaining a large inventory of hoses as well as end fittings. 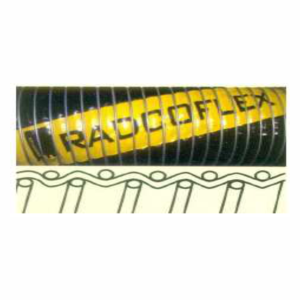 As with all our products, we rely on the world’s most trusted manufacturer,Radcoflex. 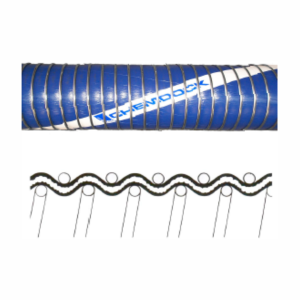 • Composite hose assembly is lightweight and kink proof. 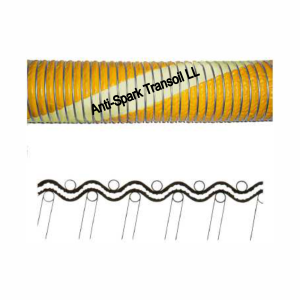 • Electrical continuity can be maintained for transfer of hydrocarbons. 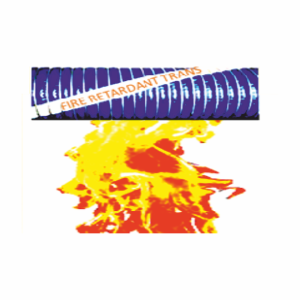 • Ability to withstand the harshest acids / chemicals. 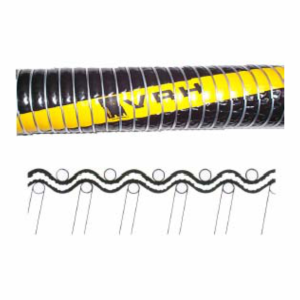 • High flexibility for easier handling. 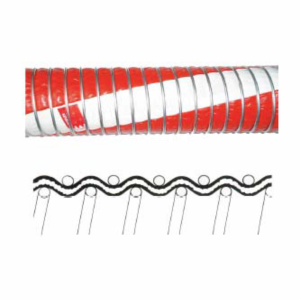 • Multi-layer construction prevents catastrophic failures. 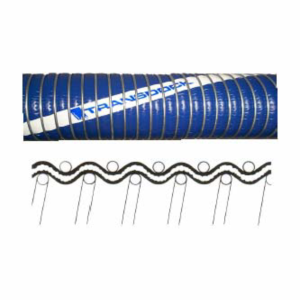 • Flexibility is maintained at very low and even cryogenic temperatures. 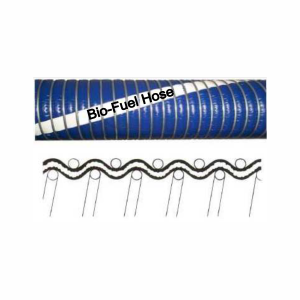 • The hose assembly is fatigue free and do not age. 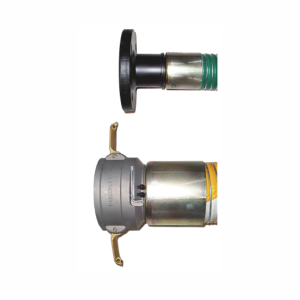 • Fastest delivery compared to competitors.